The leaks are said to have come from United States intelligence agencies that are "working through" piles of intercepts. Saudi Arabia quietly held a second court hearing for 11 people facing charges over the killing of journalist Jamal Khashoggi, an independent United Nations human rights expert said, criticising the kingdom for its lack of transparency in the proceedings over the grisly slaying. His remains have not been found. Callamard, who was on a trip in Turkey, said that Saudi Arabia also hampered Turkey's efforts to investigate the case at the consulate. Congressional leaders triggered the Magnitsky Act in October, giving the administration 120 days, until February 8, to report back on who was responsible for the death of Khashoggi, a US resident killed at the Saudi consulate in Istanbul, Turkey, and whether it would impose sanctions on that person or persons. It's unclear if they remain detained during the trial or where they're being held. 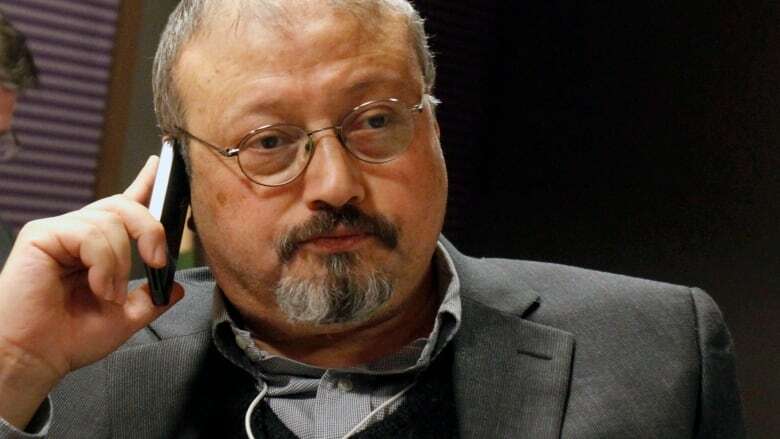 Saudi Arabia has repeatedly denied Salman's involvement in the murder, and in December condemned a US Senate resolution accusing him of ordering the killing of the journalist.